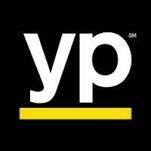 Home Remodeler Pocopson PA 19366 • A+ Reviews, Free Estimates! 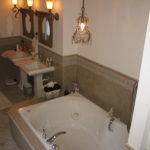 As a home remodeler Pocopson PA, Tri-County General Contracting has built or remodeled hundreds of custom dream homes. We have so many satisfied customers that will vouch for our skill. Our professionalism and ability to get the job done on-time and on budget always impresses. 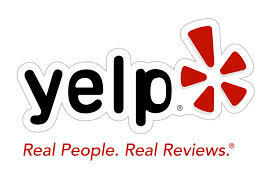 Don’t just take our word for it; take a look at our Reviews and Testimonials. We also invite you to come out and look at a work in progress or talk personally with our past clients. 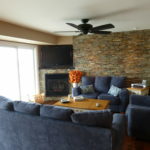 We have remodeled many beautiful homes in Pocopson PA, and in so many other small towns and residential communities in Delaware, Montgomery and Chester Counties. At heart, we are a small scale family-owned and operated company that values one-on-one interaction with the customer and high-quality, custom jobs. 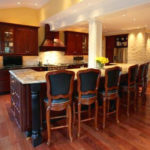 We understand how doing good business in a tightly knit community can build a solid reputation for a construction and home remodeling company. We’ve built our company by always holding our customer’s budget as our top priority, and only working on one or two jobs at a time. This allows us to give the time and real consideration each job demands to get it done right, the first time. Tom Thornton himself will make sure all concerns are addressed immediately and jobs completed quickly and efficiently. Implementing these strict company policies, Tri-County General Contracting has maintained a track record of 100% satisfaction over the years, we always do right by our clients. Ready to build a home and decided to go green? Want to take advantage of the latest in cutting-edge home technology? 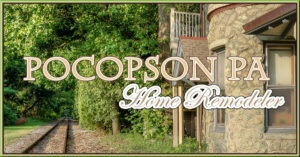 We take pride in educating ourselves about the construction industry’s latest materials and technological systems, so that we can offer green home remodeler Pocopson services in state-of-the-art, energy-efficient and customized applications. Call now for a free estimate, and feel free to share with us any questions or concerns you have about the home construction process. Remember: there is no job too large or small for Tri-County General Contracting. 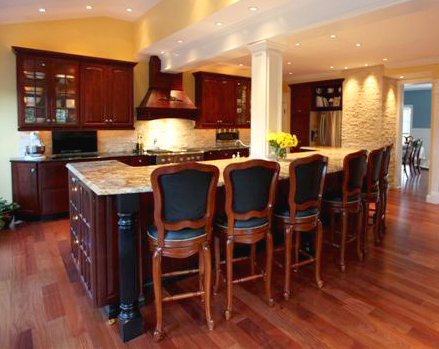 We have worked on projects ranging from multi million-dollar custom home to bathroom and kitchen additions, as well small scale remodeling and renovation. Don’t forget about Home Additions. 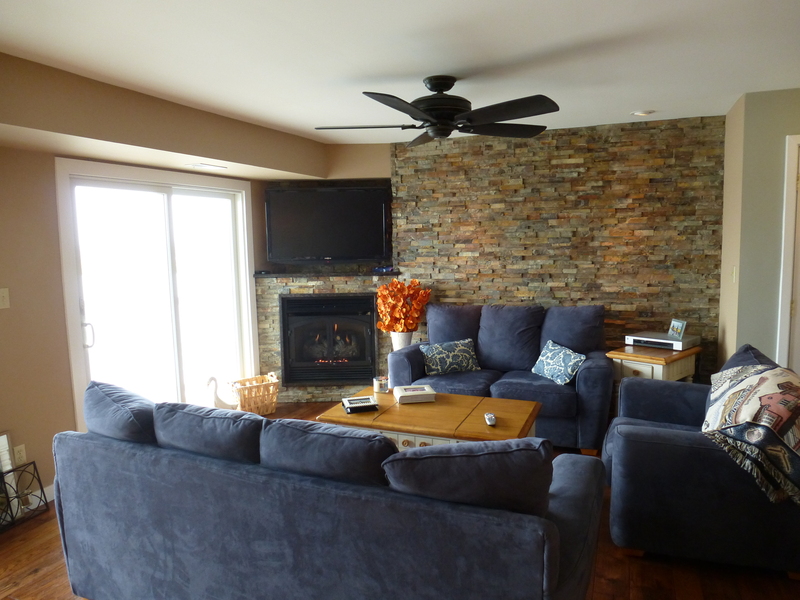 AND of Course Our Custom Homes….